Looking for a memorable getaway? 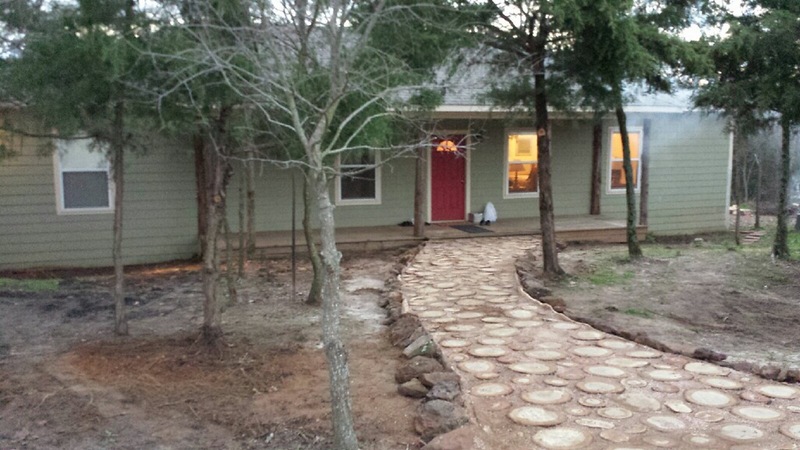 The rural beauty and mild winters of the Lindale, TX area make it a wonderful year round destination. 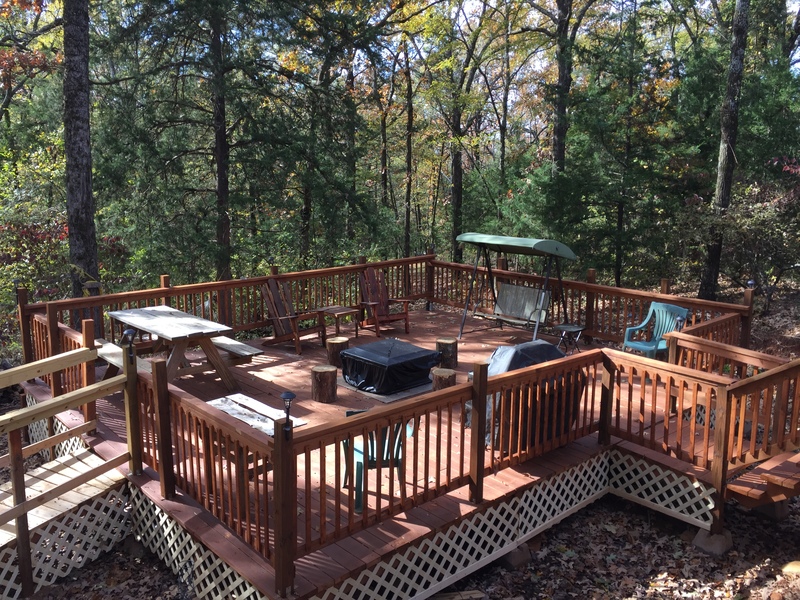 The quiet and peaceful setting provides a relaxing daily or weekly retreat. Staying at a bland hotel while in the area is not only uncreative and boring, it also stifles the complete experience. 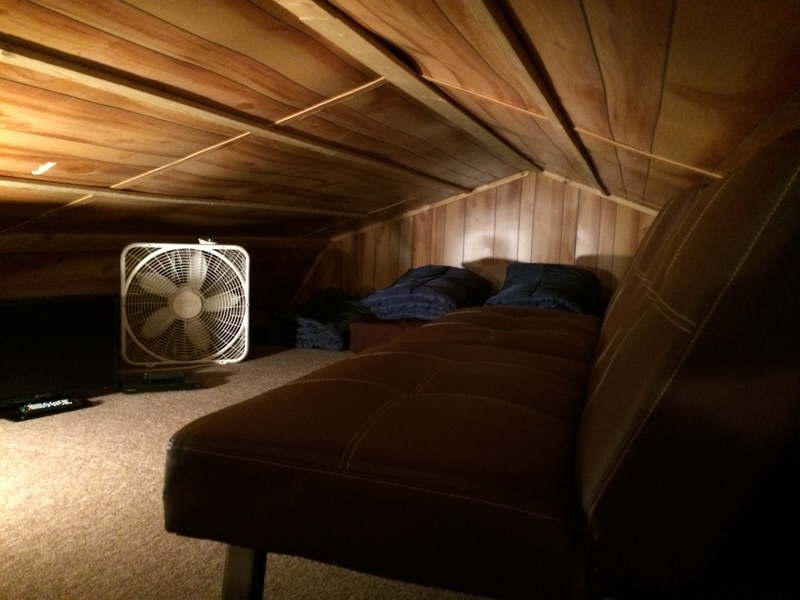 Our premium cabins not only offer the comfort and most amenities of a fine hotel, they also provide magical solitude while you sit on one of the porches under the towering pines and mighty oaks. While spotting the Redbud and Dogwood Trees in the Springtime, you will also enjoy hearing songbirds, squirrels and other creatures of the wild. Take a walk on one of the nature trails and explore the real beauty of Nature. Relax for real! CALL 903-705-2026 FOR RESERVATIONS. 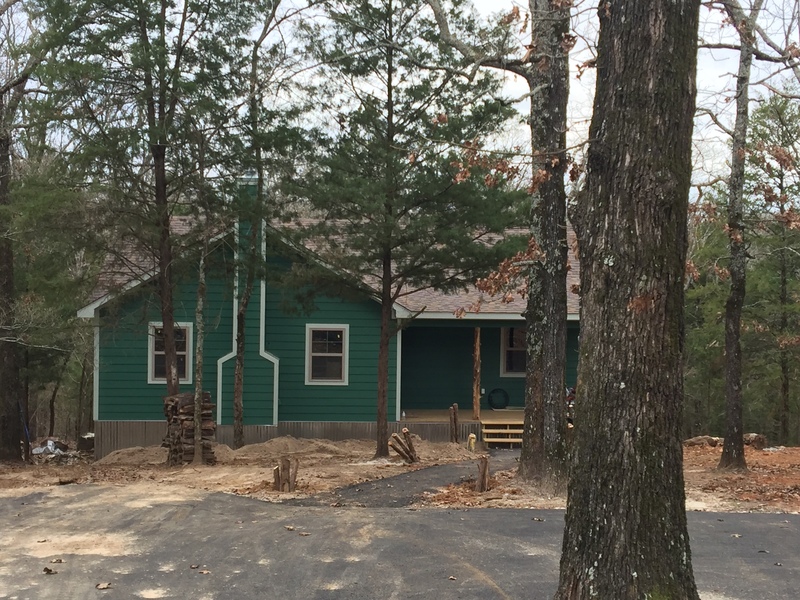 Our cabins, The Hunter Hollow, The Home Place, The Cedar Loft, The Leanin’ Tree, The Aspen, and The Lodge at Cabin Creek feature a big flat screen TV, heat and A/C, kitchen area, linens, full bathroom and a large porch. 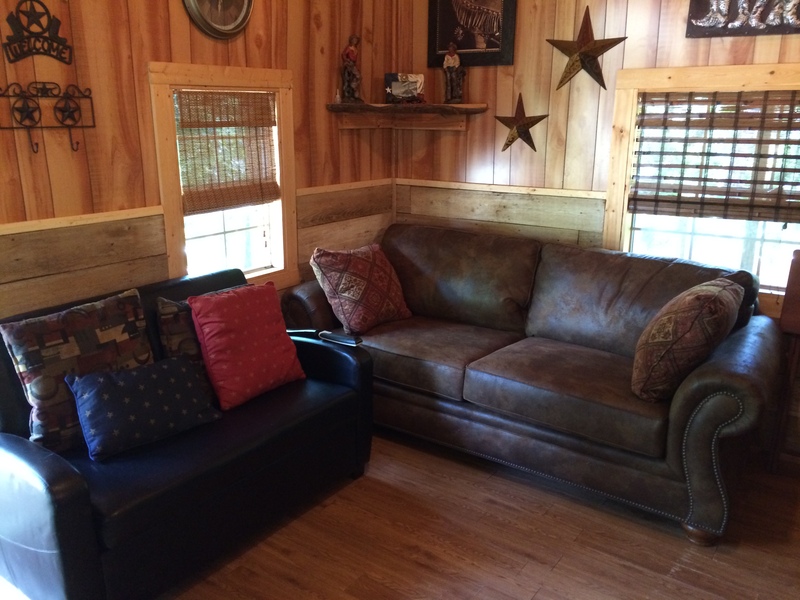 We offer similar conveniences of a nice hotel…plus a private, peaceful country setting. CALL BEFORE YOU COME! 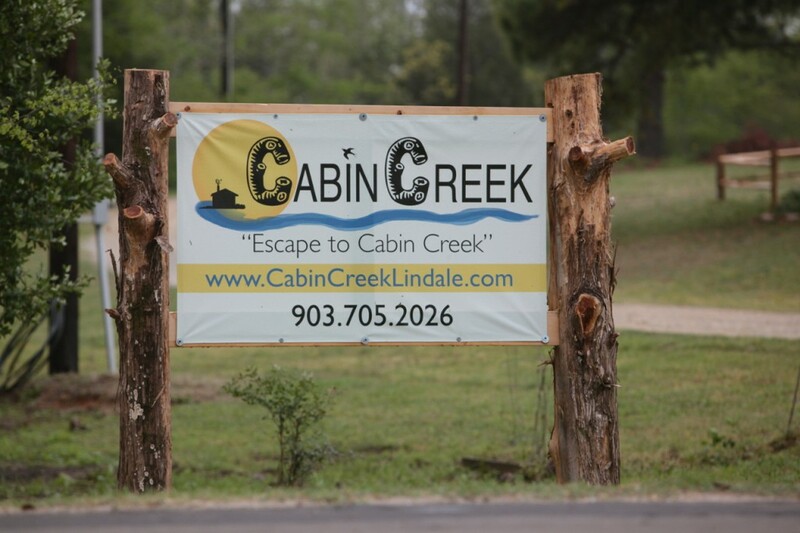 Cabin Creek offers a very secluded, private experience, and we protect the privacy of our guests. 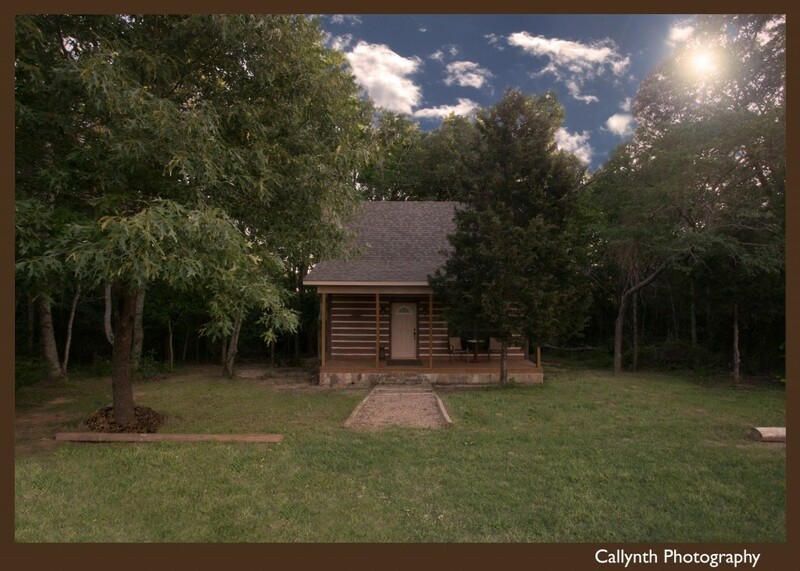 Please do not drop by the cabin or our home without calling first. 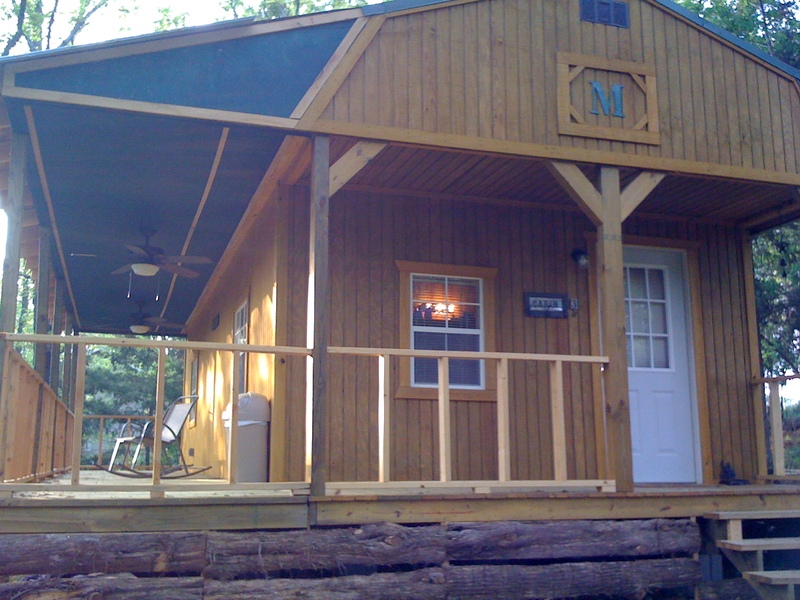 We are happy to show the cabin only if it is empty, so please call ahead: 903-705-2026 or 903-882-1890. Thank you for politely respecting our privacy and the rights of our guests.